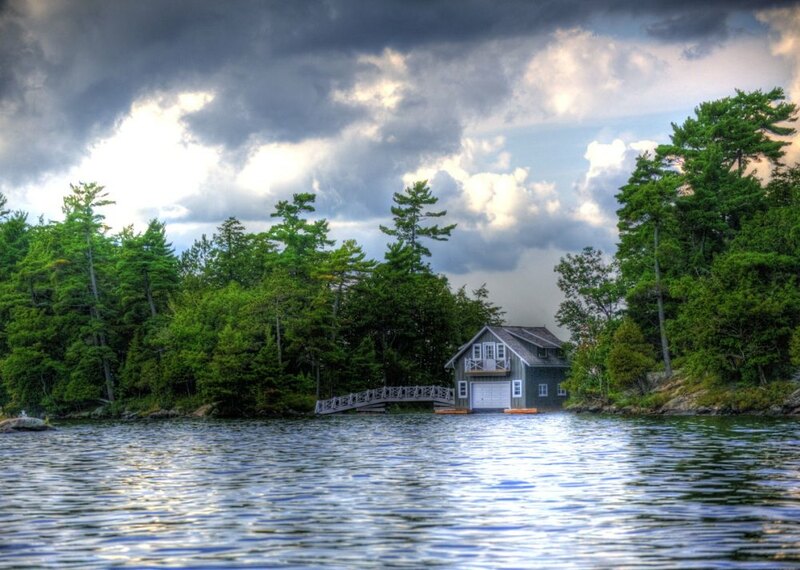 Insights and tips on "Everything Muskoka"
Are You Moving to Muskoka? Like you I moved to Muskoka and will never be a local. I wish now that I had had a friend or a guide who was able to understand the transition I was going through. Someone who had done the move ahead of me; someone who could show me the ropes. I can be that guide and friend to you. I would love to show you the ins and outs of the real Muskoka. The Muskoka that is still vibrant and alive after the leaves have changed and the cottagers have headed south. I can answer your questions too, about those things that come up after you have settled in. Questions about the well water, the septic tank, and whether you can pull the plants from your waterfront. 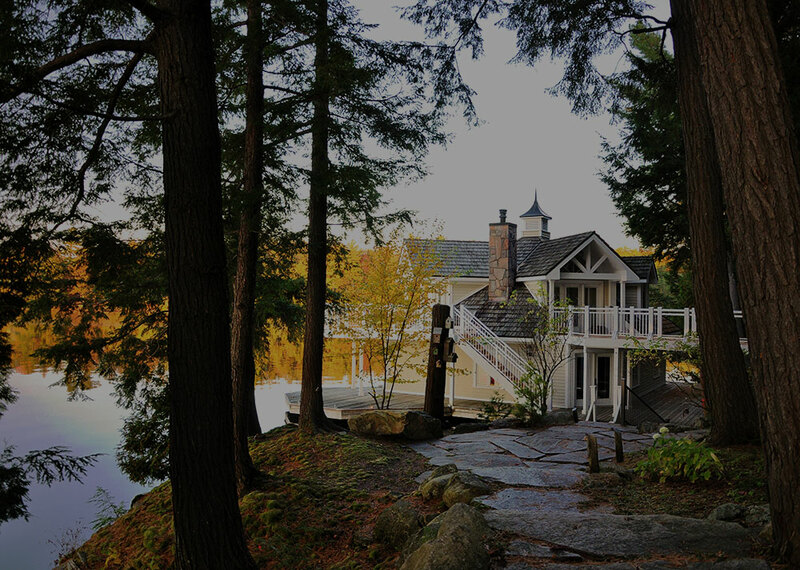 ARE YOU THINKING ABOUT MOVING TO MUSKOKA? Like you I made the move from a City to Cottage Country and I have a unique perspective that sets me apart from other agents. 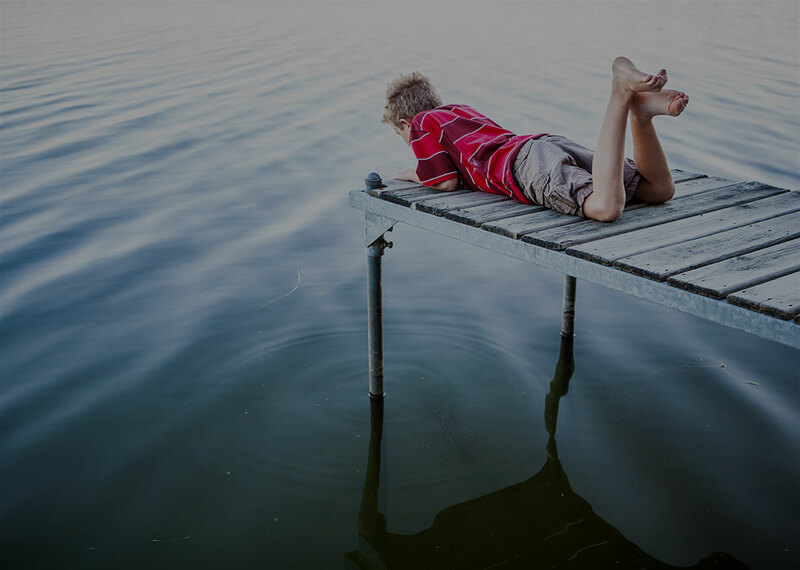 I understand the lifestyle changes that occur when relocating, and also the shifts in thinking that must occur when owning and maintaining a cottage property. My approachable manner, combined with my deep knowledge of Muskoka real estate, will give you the confidence that you have found a friendly insider who is happy to share my knowledge, and a trusted friend who will help you to make the best choice and investment for your lifestyle. Working with Ragan was an absolute pleasure. Her positive attitude and down to earth personality made selling our home a “stress free” experience. Professional,positive and knowledgable. From the first time we met Ragan we knew we were in the right hands. She listens well,she loves what she does and is excited to make people's dreams come true. We met on a Monday and purchased our property on the following Sunday. We appreciate her expertise and had a very positive experience. My wife and I operated a Bed and Breakfast in Muskoka for a number of years. When the time came for us to sell we spoke with a number of agents. We chose Ragan to represent us; it was the right choice. She was the one who showed the most respect for our home and our personal needs. Ragan offered advice and tips to help us with our move and worked tirelessly on our behalf , always exuding a sunny optimistic approach. We cannot recommend her highly enough. 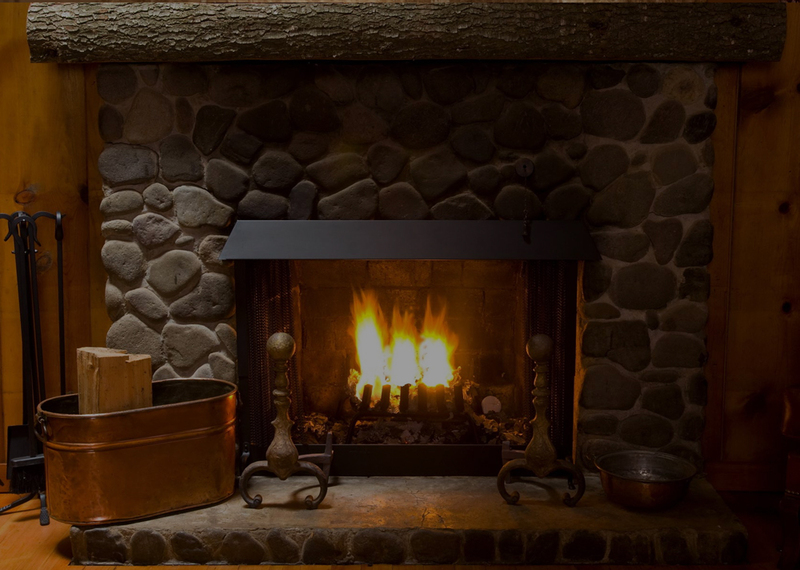 I am thrilled to thank and recommend Ragan Zilic as the Real Estate Agent that will find you your dream cottage. We met Ragan last year when she agreed to drive us around the Muskoka region. Our goal was to explore; her goal was to learn about her new clients and tap into their needs, interests, and likes. I am writing this to express my deepest gratitude for Mrs. Ragan Zilic. I have had the pleasure of being one of Ragan's recent clients. Her wonderful professionalism, knowledge of the markets, and passion for people distinguishes herself from others.